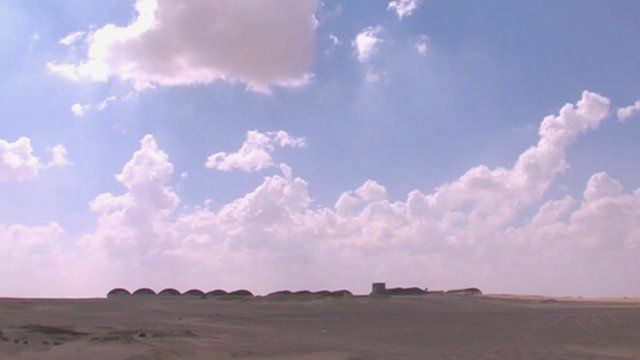 Fish farm thrives in middle of desert Jump to media player A fish farm is thriving some of Egypt's most inhospitable land, on the eastern fringe of the Sahara desert. 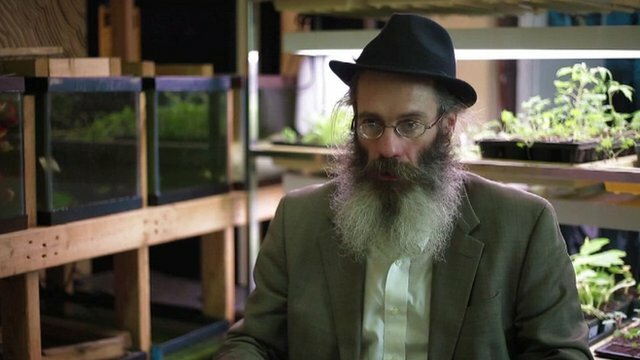 Fish farming in a high-rise world Jump to media player New Yorker Christopher Toole is pioneering "aquaponics", a South Bronx movement to farm freshwater tilapia in an effort to bring a little sustainability back to the city. Wrasse 'could help farms thrive' Jump to media player The use of wrasse or cleaner fish is being proposed as a way to manage levels of sea lice in farmed fish infected with sea lice. A fish farm is thriving some of Egypt's most inhospitable land, on the eastern fringe of the Sahara desert. 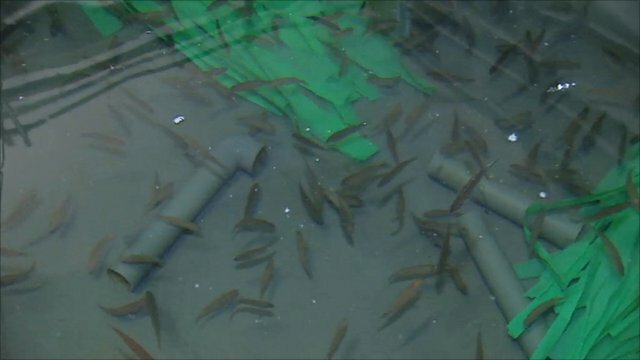 It is believed to be the world's only desert fish farm and it is so successful they are now exporting fish to Italy. Jon Leyne reports from the Egyptian desert.